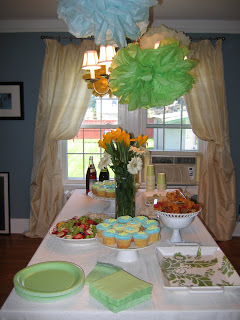 Here’s a few pictures of the baby shower for Lindsey. It was a success and lots of fun! The first picture is taken of some of the contents inside the favors. My friend Carmen made little books with ribbon for each of the guest, and they got to take home body butter and a chinese box of jelly beans. 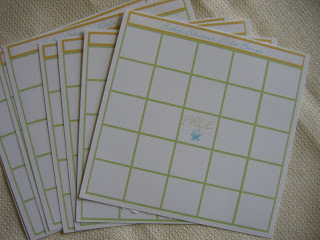 For the game we played gift bingo while we ate lots of yummy food. 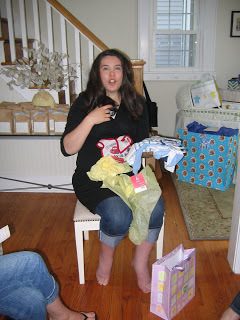 The post Baby Shower appeared first on Darling Darleen | A Lifestyle Design Blog .